There is no hard and fast rule as to what a summer garden should be. This means that your personal vision for your summer garden is going to be quite achievable if you take the time to do the proper research and plan the planting for your summer gardening wisely and with great care. One thing is certain, planting wisely can produce a summer garden that is beautiful and maintains some degree of natural pest control. Your summer garden can produce fruit, vegetables, flowers, and even be designed in order to attract certain birds or butterflies. Of course, your summer garden may also be designed to accomplish more than one of these goals as well. That’s the beauty of the versatility of your average summer garden. Versatility in a summer garden means that you aren’t committed to one prevailing purpose or theme. 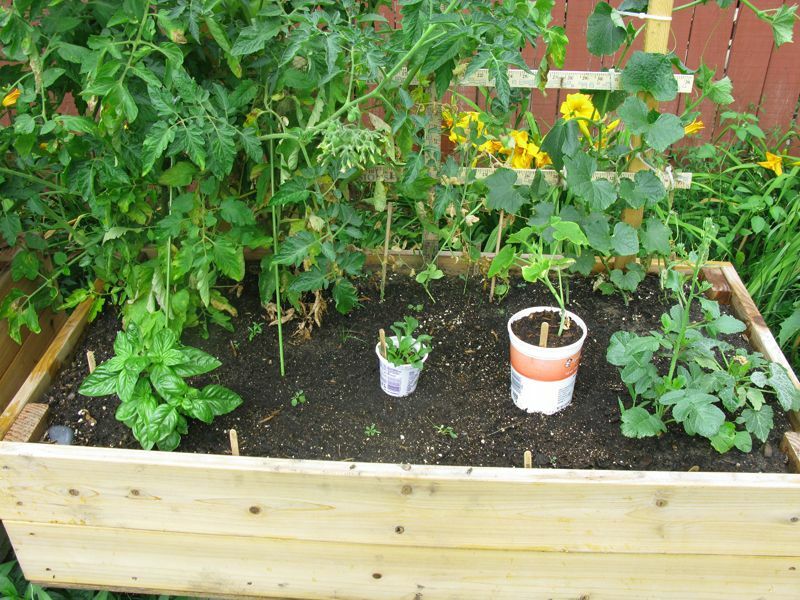 This means that it is not at all inappropriate to plant a few flowering plants or herbs as pest control along with your favorite summertime vegetable offerings. 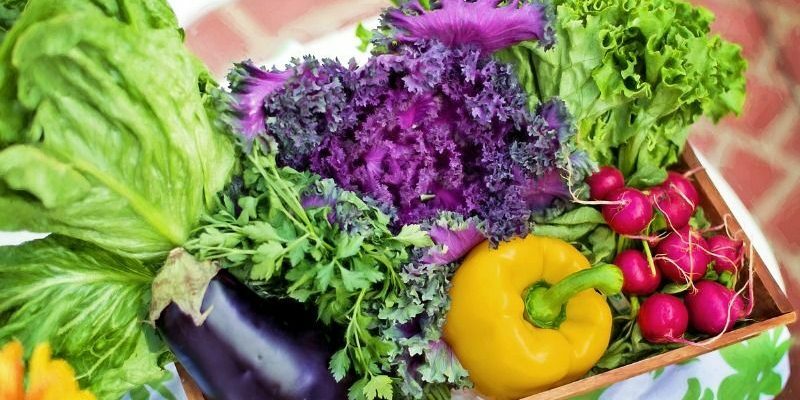 At the same time, it is completely acceptable to add a few vegetables that you just can’t seem to live without in your flower garden or amid the plants in a garden of green. When it comes to colors, the possibilities of the average summer garden are almost limitless. There are plenty of brightly colored flowers that hallmark the summer season and bring a little splash of color to a world that is often drained of color by the sometimes blinding summer sunshine. By bringing a few well-placed colors into your garden as a highlight or border you are adding dramatic appeal. If you choose to make your garden a sea of brightly colored flowers, plants, leaves, and vines you can also achieve a great effect that may be breathtaking in beauty. Be prepared to spend a great deal of time tending a garden of this nature however as many of the brightly colored flowering plants are attention hogs to some degree. Spaces2Grow.com is the one-stop resource for home food-producers where both newbies and pros can find everything they need to grow fruit, vegetables and more. There are tons of free resources, a community area, a gardening store and there’s even automated guidance and record keeping for Premier Members, that you can try free for 60 days. Check it out! If you live in a dryer climate you also have the option of using low water landscaping or creative conservation techniques in order to create a garden that is lovely in its own right. A garden doesn’t have to be excessively green or full of bright vividly colored flowers in order to be beautiful. By using landscaping techniques that are conservative in nature you are making your own conservation efforts and the rest of the planet should appreciate not only the effort but also the beauty of the creation that was born of that effort. If you prefer nice and lush greenery and live in a climate that will accommodate this particular style of a summer garden there is no reason to avoid this either. Be sure to use some conservation efforts though because you never know when drought conditions may present themselves in climates that are typically quite moderate as we are learning in the midwest this summer. 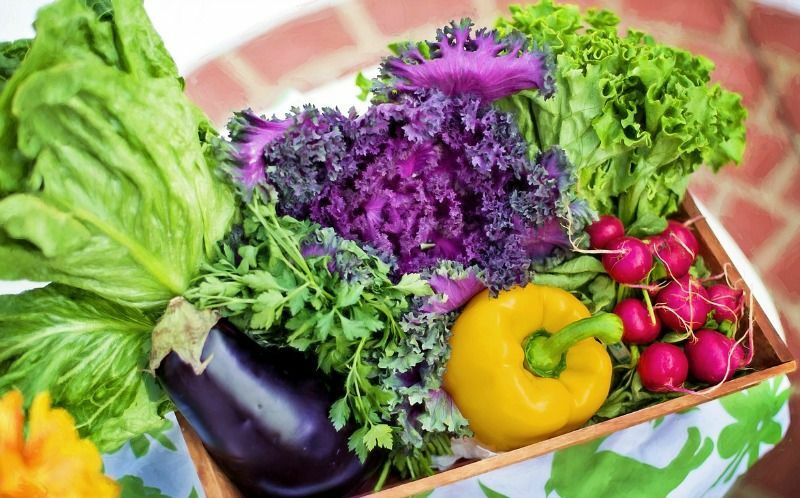 Vegetable gardens are yet another option when creating your summer garden and another fine example of just how versatile these gardens may be. 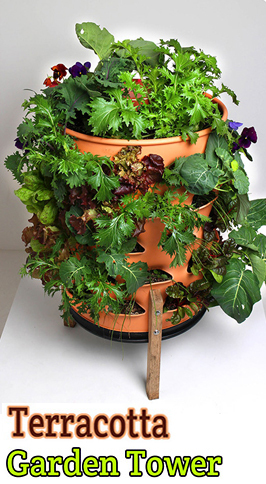 Keep in mind that many people are discovering the beauty of vertical gardening and hanging plants for a few favorite vegetables and this may be an option if you wish to use limited space wisely and to greater effect. 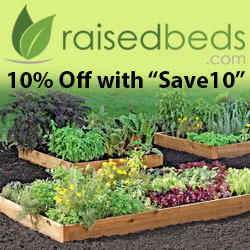 Another option when it comes to showing the incredible versatility of the summer garden is raised bed gardening. This is quite literally planting your garden above the ground. Some people create elaborate ’sand boxes’ of sorts in which the garden is planted. This allows great versatility for those with smaller spaces in which to plant their gardens as well as those who have landscaping issues that are inhospitable for gardening. These are but a few examples of just how versatile a summer garden may be but I think they provide excellent insight and food for thought for those who are looking for a little something new and different for their summer gardens.